Australian’s have turned to ABC Tissue Products for nearly three decades as a necessary part of life. Everyday our products are called upon to enhance the health, hygiene and well being of our families. The company behind well-known and trusted brands of toilet tissue, facial tissue, kitchen towels and napkins, ABC Tissue Products is now the leading tissue paper product suppliers in Australia. 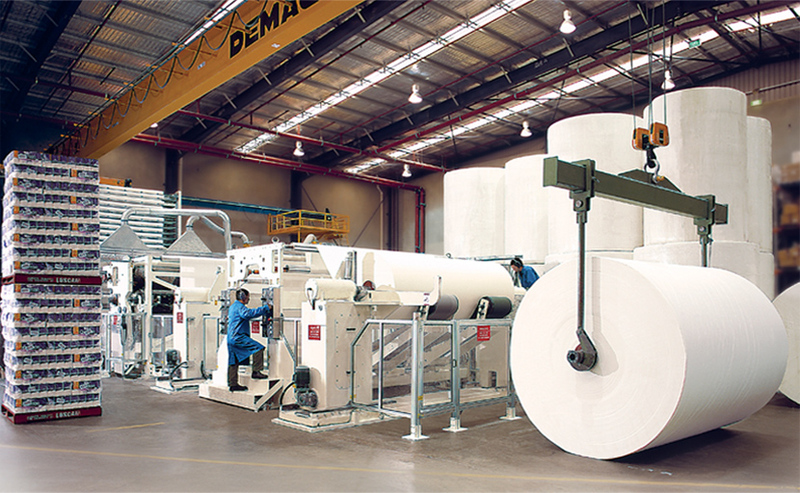 ABC Tissue Products has been able to achieve this by operating manufacturing facilities in Queensland and New South Wales and with help of more than 600 employees throughout Australia.